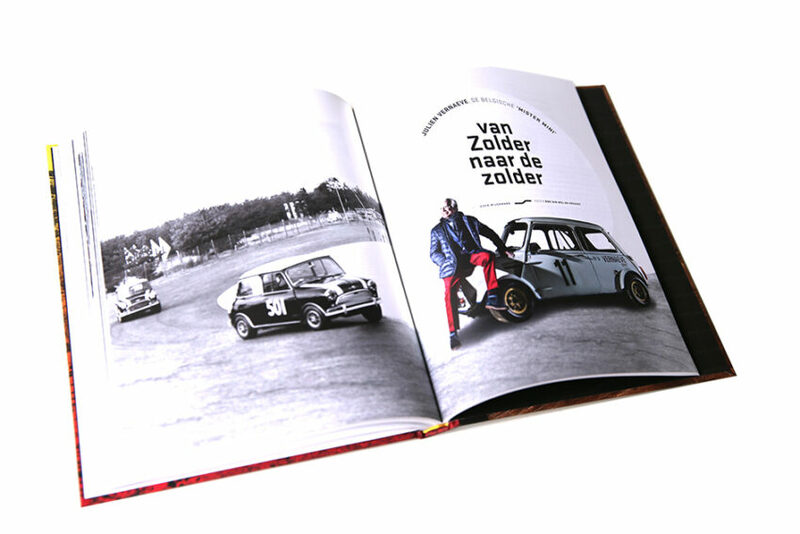 The Belgian connection. 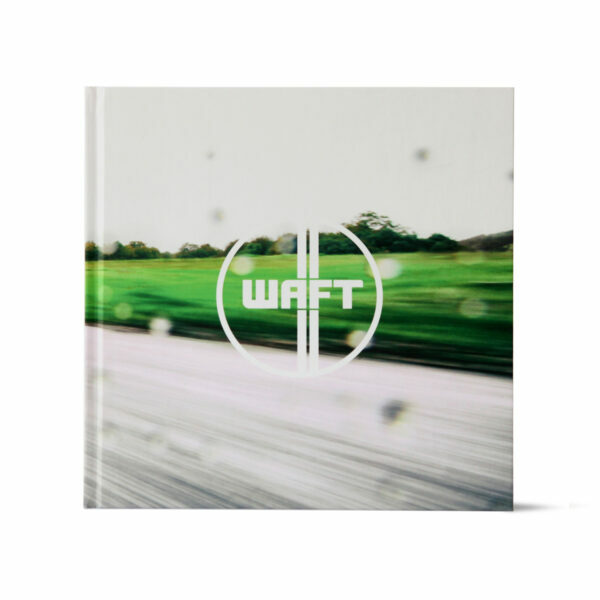 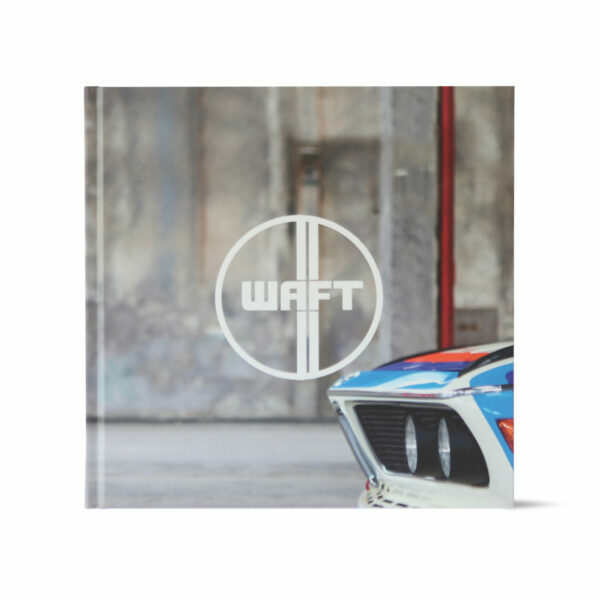 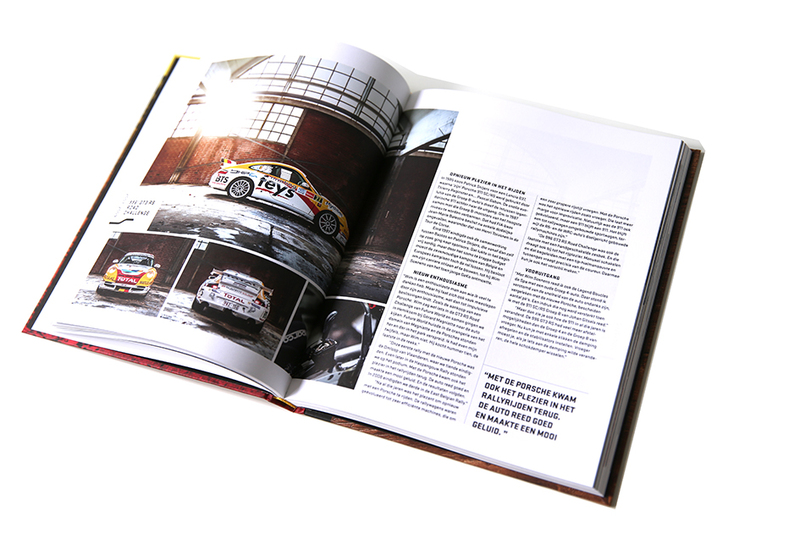 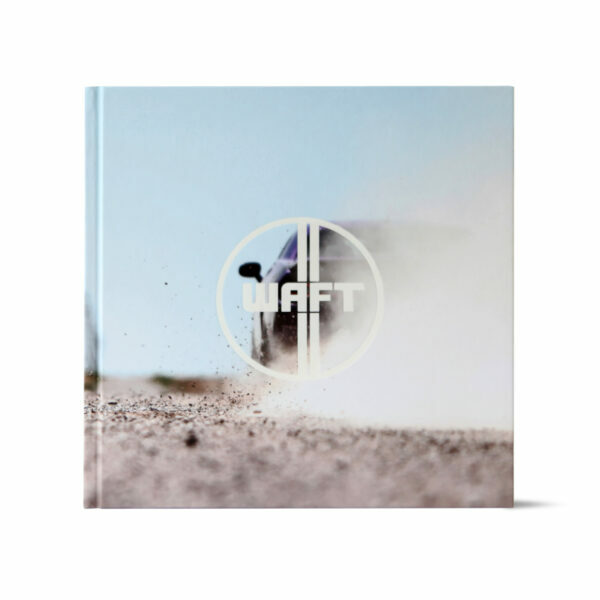 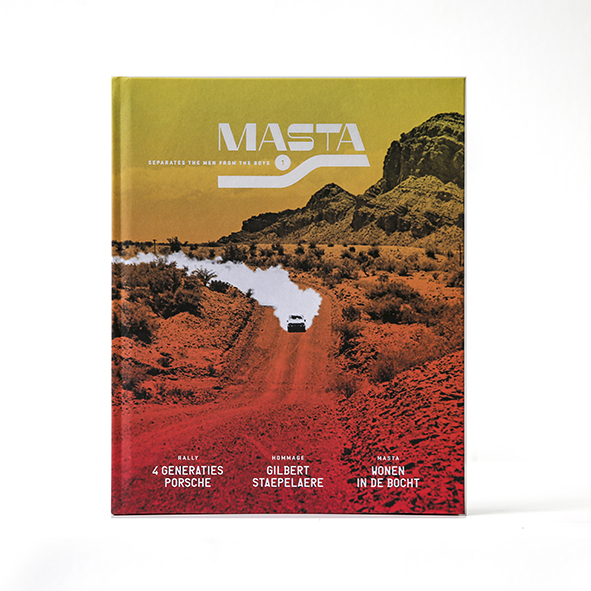 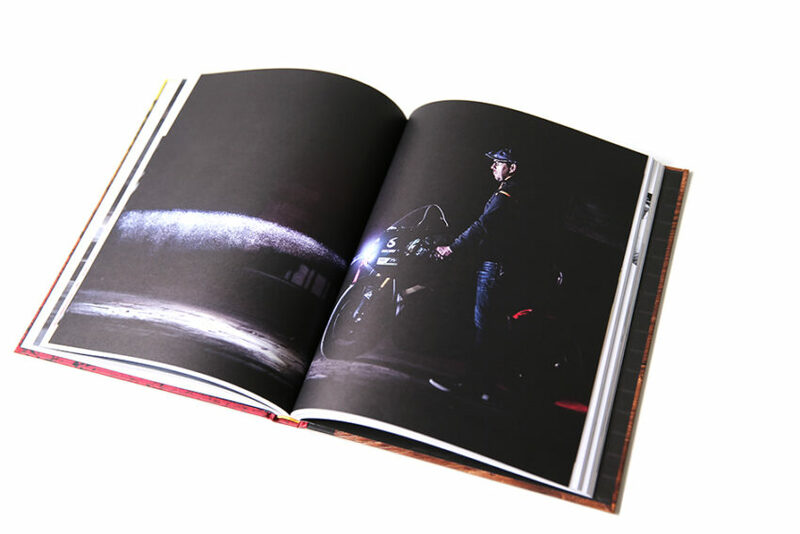 Masta is a brand new 6-monthly hardcover magazine about cars, motorsport and carnuts with Belgian roots or a link to Belgium. 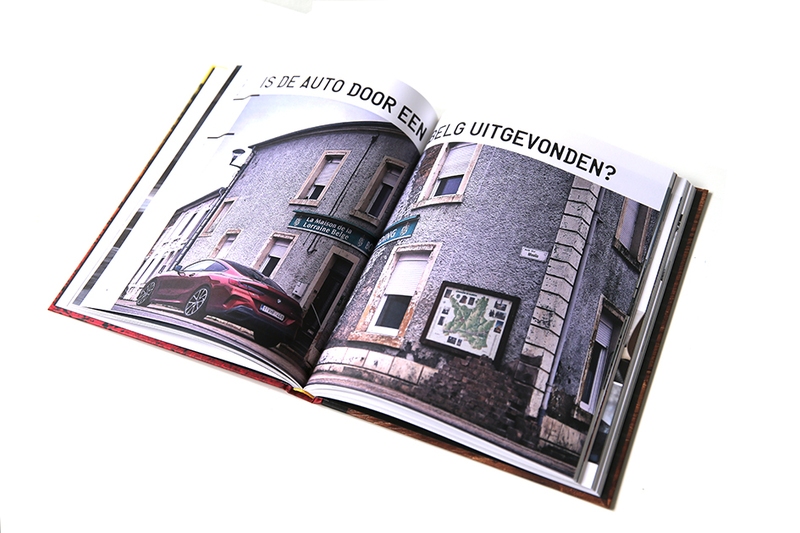 Only available in Dutch.